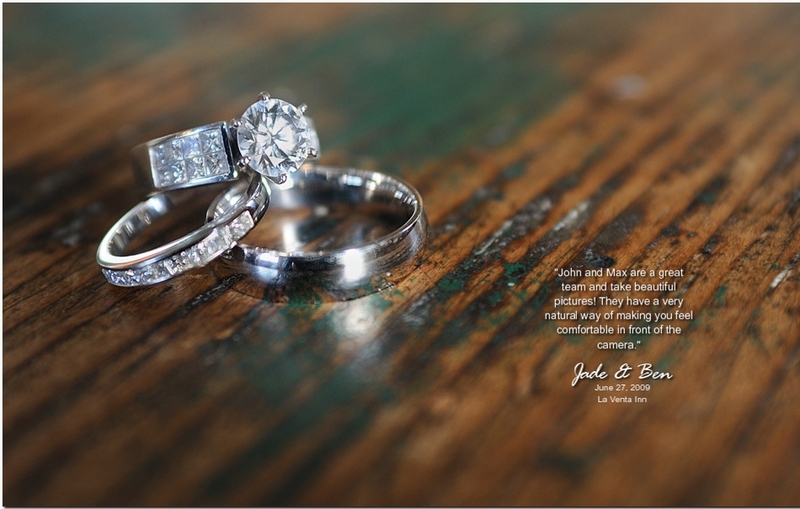 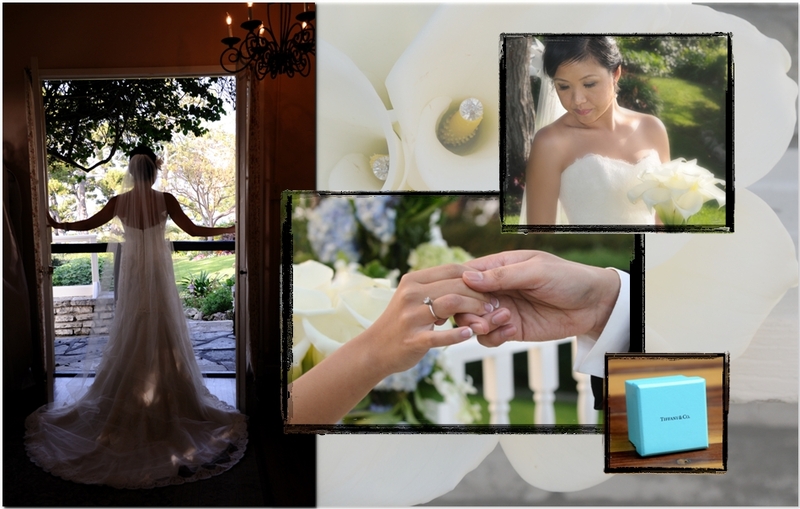 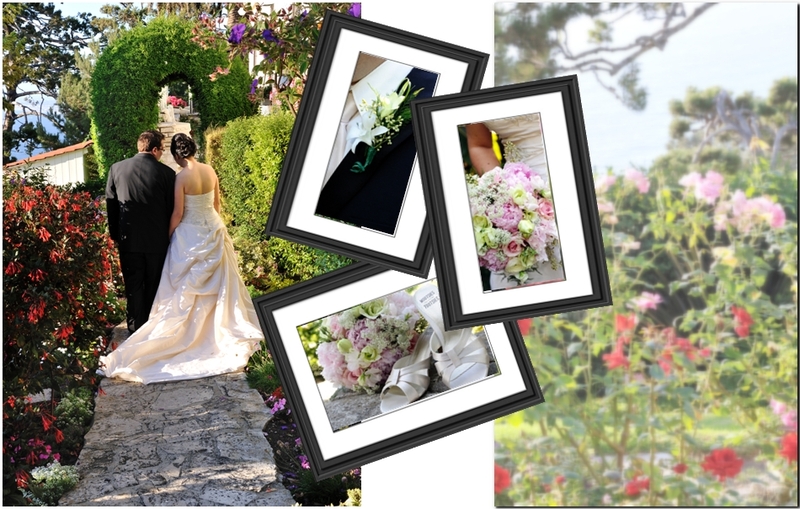 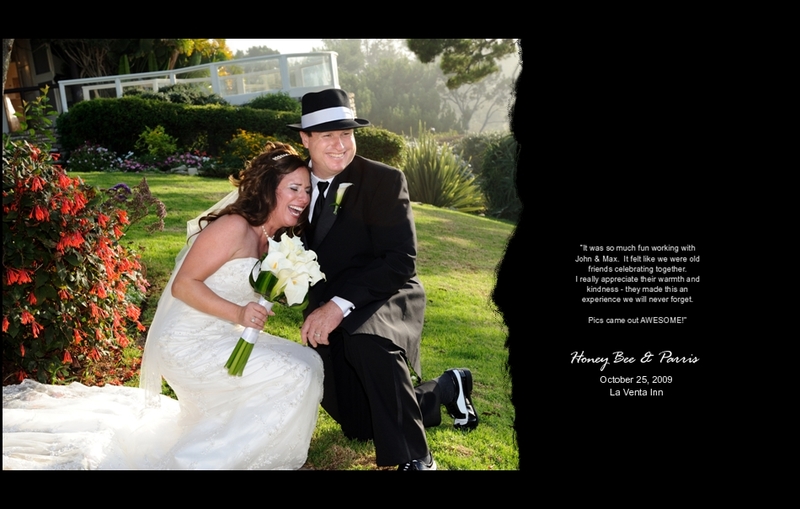 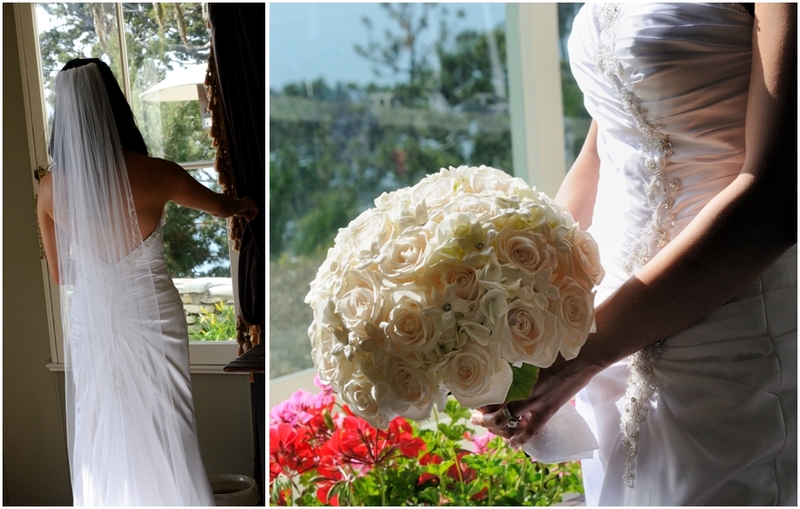 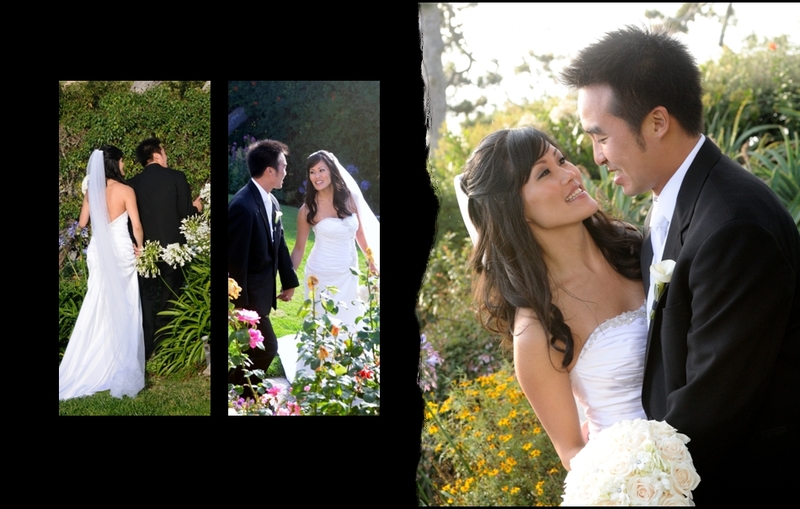 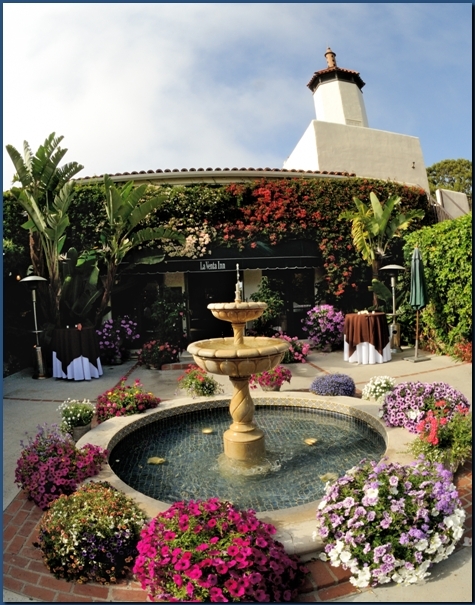 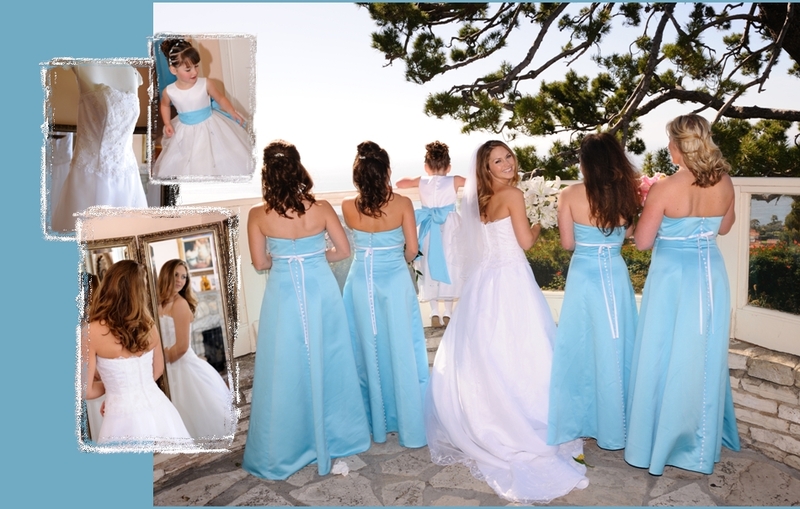 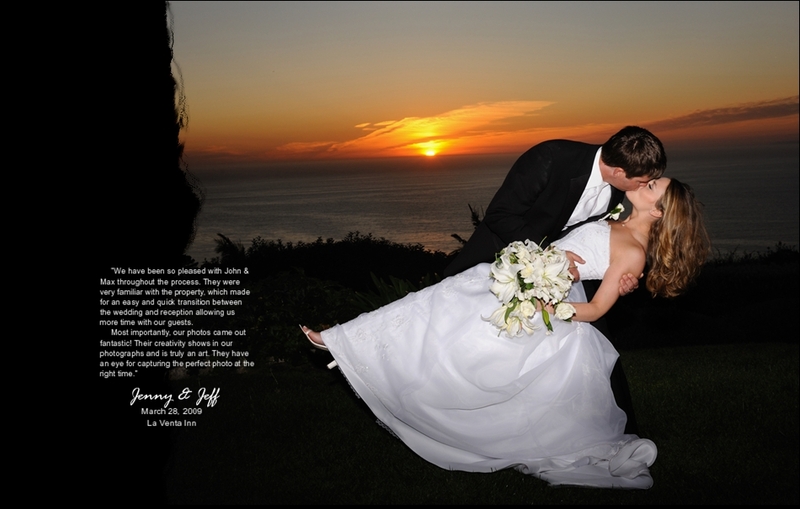 La Venta Inn in Palos Verdes Estates is a perfect location for a fairy tale wedding. 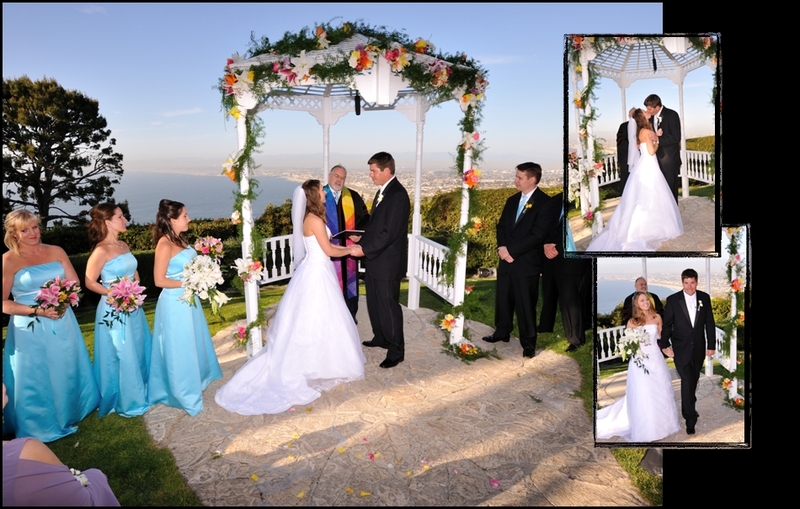 We are fortunate to photograph many beautiful weddings at this amazing location. 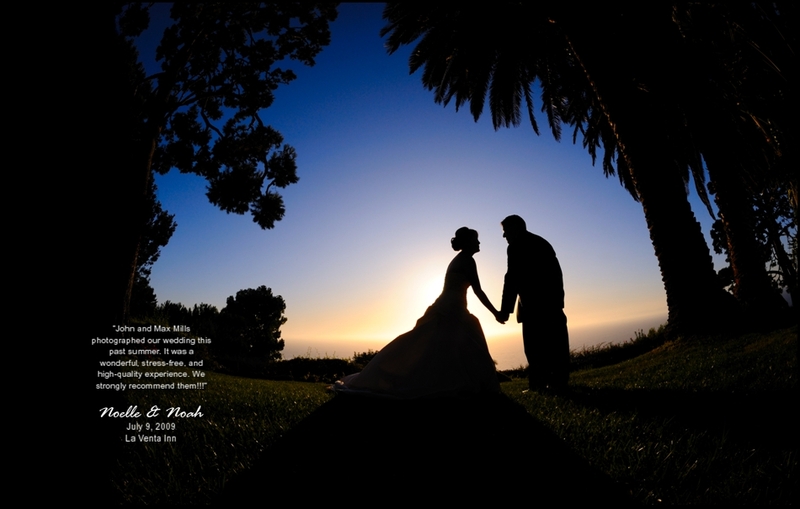 St. Anastasia’s Church in Westchester, and Middle Ranch – 2010 is Off to a Great Start! 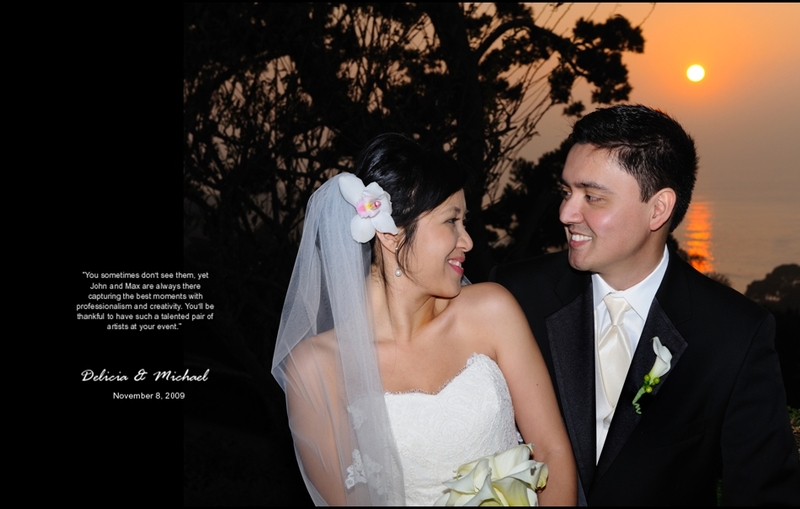 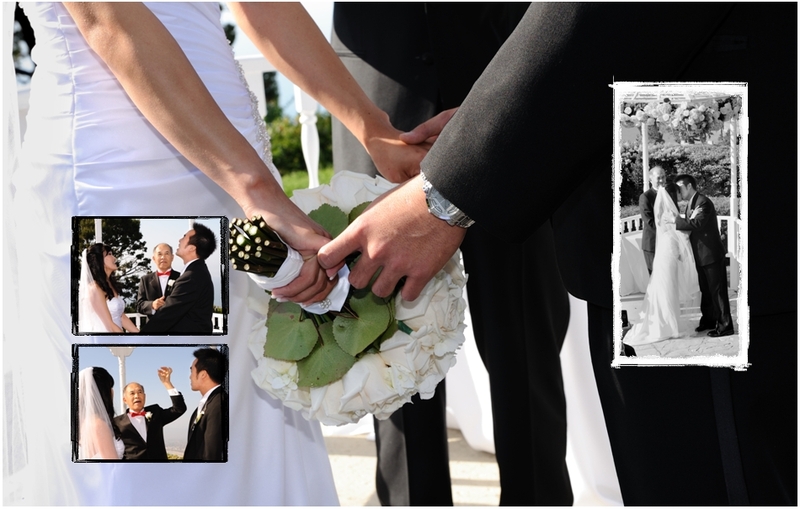 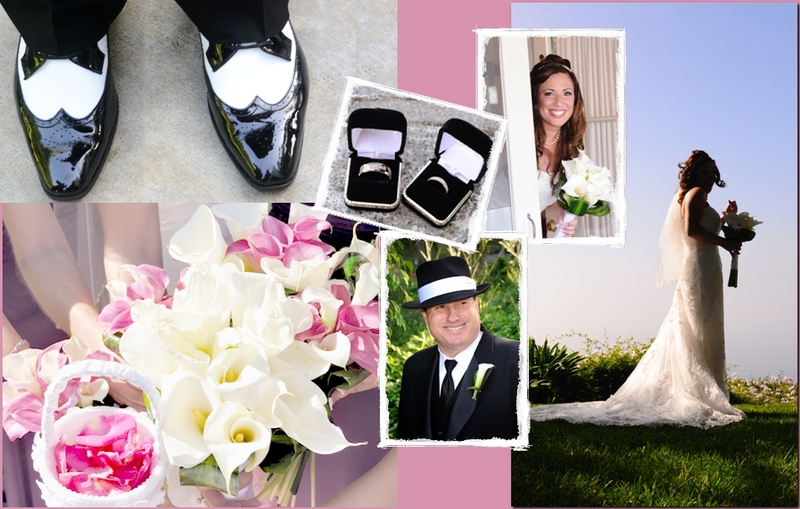 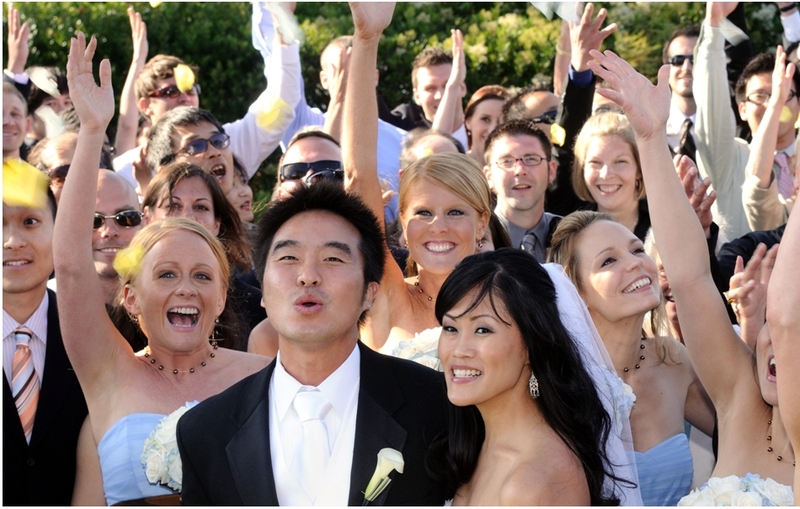 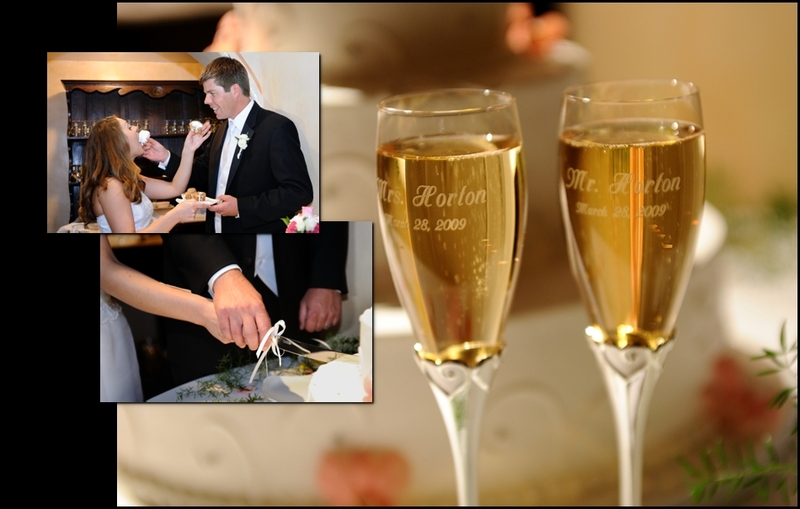 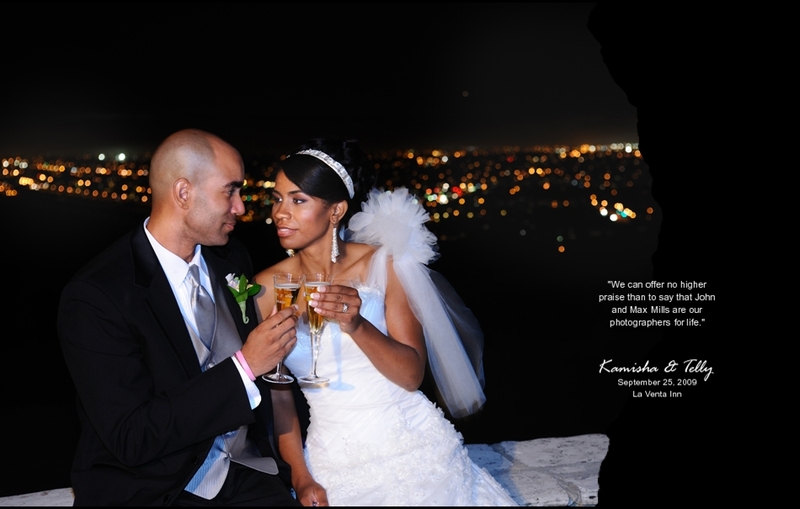 We started off this year on January 2, 2010 with the wedding of Michelle Pentis & Will Mennis of Hawaii. 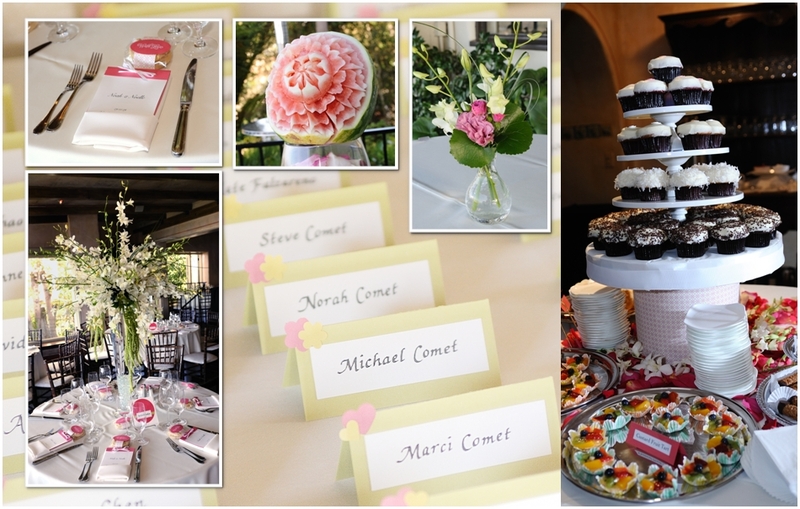 After a traditional ceremony at St. Anastasia’s Church in Westchester we headed off to Middle Ranch in Lake View Terrace- a beautiful pastoral setting with horse boarding and training facilities as well as a fantastic clubhouse for events. 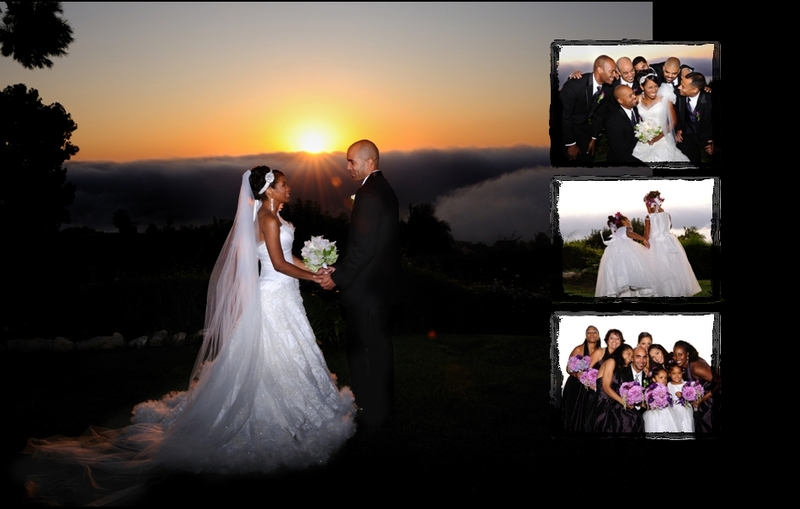 The late afternoon sun showed the area to perfection. 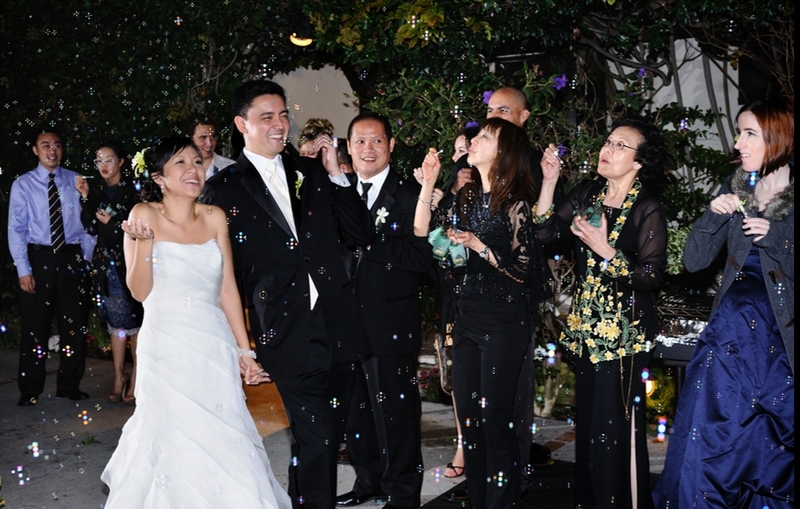 Tears and laughter flowed freely as friends and family gathered around to hear toasts and stories about Michelle and Will. 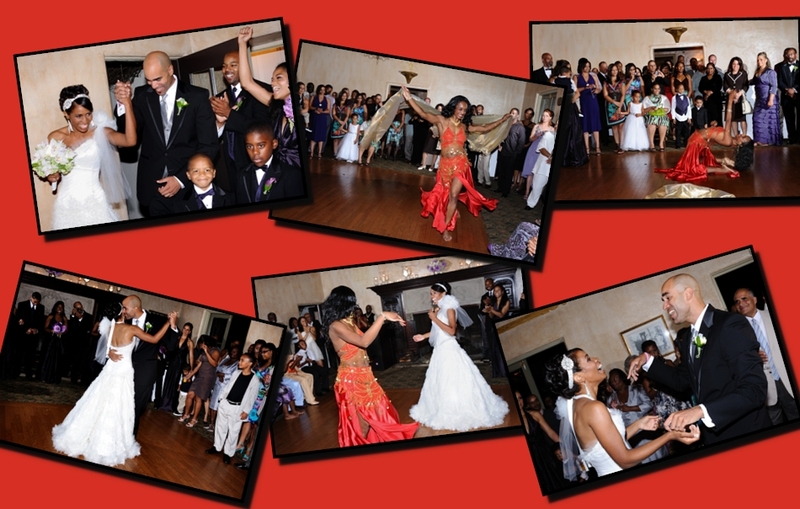 Alan Layton of AAA DJ Service kept the party going and a great time was had by all. 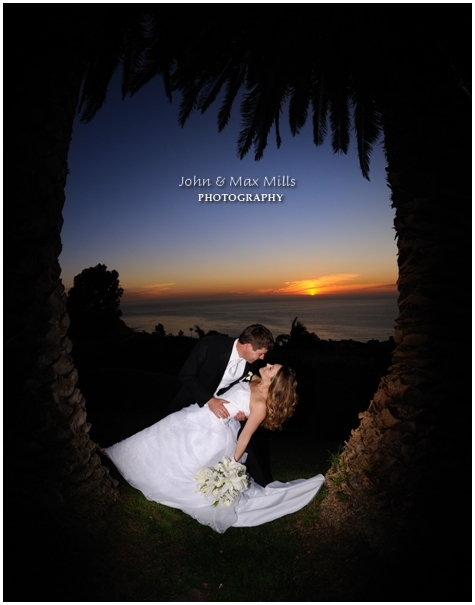 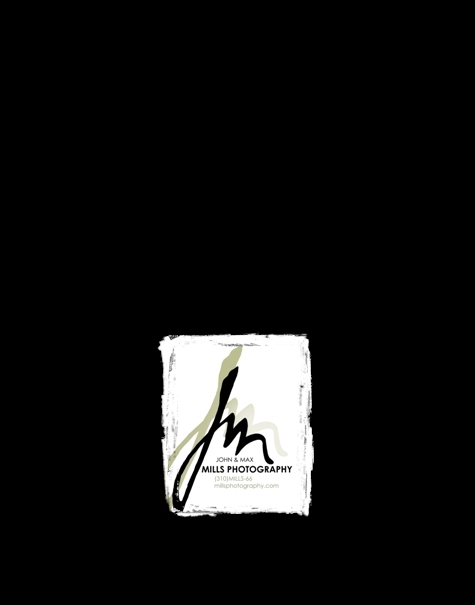 You are currently browsing the John & Max Mills Photography blog archives for April, 2010.